CAPTAIN 240RPO comes with a patented automatic pressure adjustment function, which is capable of adjusting the pressure inside the water cooling device automatically, as a result, ensuring stable operation and extending overall life. The integrated dual-chamber water cooling device/radiator is where cooling water flows in only one direction to achieve more efficient circulation. Another technological leap on the Captain 240PRO is that the cooler integrates the addressable RGB system for synchronizing light control, by using either addressable RGB interface of specified motherboards or an additional controller. This allows customers to find the perfect gaming ambiance, lit up by the unique RGB effects they created on their own. 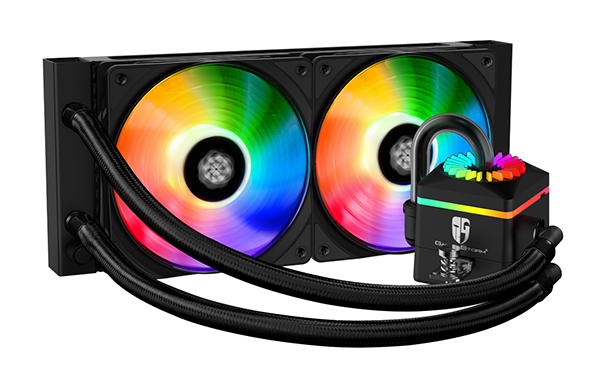 As a member of TUF GAMING ALLIANCE, GAMMAXX GT TGA not only retains all the key features of the GAMMAXX GT series (all-aluminum RGB top covers, synchronized RGB, lighting system, and unparalleled stable cooling performance), but also features sleek RGB lighting and optimized cooling performance, which provides gamers with an all-new air cooling experience. It’s not just cooling. 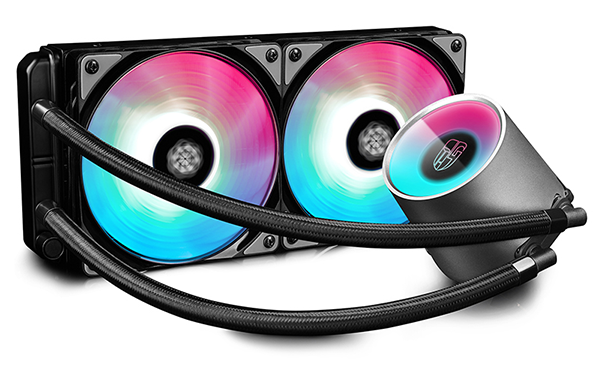 It's DEEP, high quality CPU-cooling for optimal heat dissipation, fulfilling your desire for that spectacular RGB gaming rig. 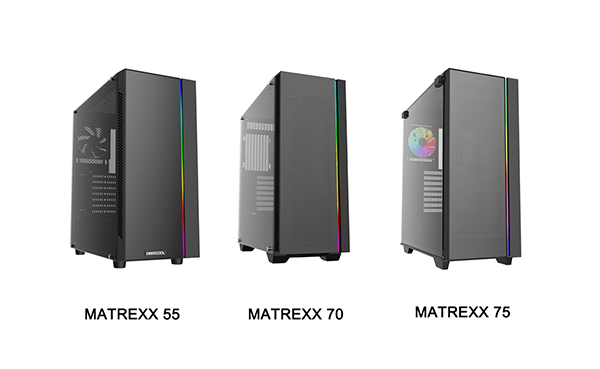 MATREXX is a compact ATX PC case series that support sup to E-ATX motherboards. This series is a perfect integration of extreme minimalist designs, glass panels, and RGB lighting to provide a unique visual aesthetic. Internal compartments offer excellent expandability and compatibility. Moreover, the brilliant addressable RGB lighting system, supports RGB SYNC motherboard control and manual button-control, providing an engaging visual experience. Tempered glass sections on the top panel, front panel and the whole left side-panel feature textured black obsidian, which together with the integrated RGB lighting system, allows users to display the key elements of their system. DQ650/750/850-M Series power supply provides outstanding functions such as tight voltage control, quiet operation, 80 PLUS Gold-certified efficiency, and fully modular cabling. 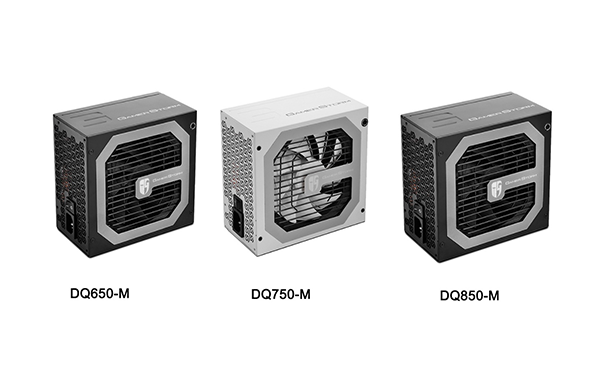 The core part of the series is built with 100% Japanese 105℃ capacitors, a well-known cornerstone for high-performance PCs which demand reliability. The 120mm FDB speed-adjustable fan operates effectively and quietly, while the 80 PLUS Gold efficiency guarantees low operating cost and minimum excessive heat. 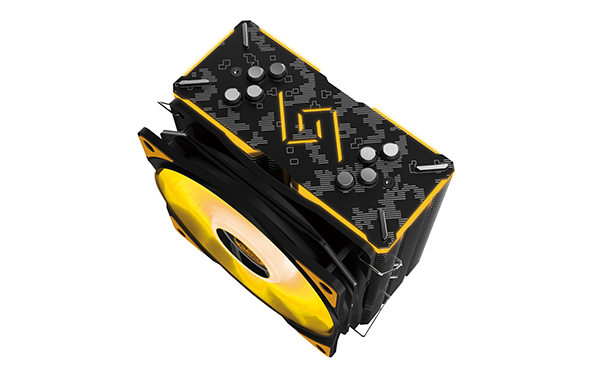 With a 5 year warranty, we are certain that these are ideal, must-have equipment for gamers.